HN 22 | Gift Guide Impact! A young mother who once lived in complete despair now has hope for her family’s future, thanks to a Savings and Loans group. Jacqueline got married when she was just 17. Never having had the chance to go to school, she thought her marriage would be the solution. Soon, her dreams turned into complete despair. They were always struggling. 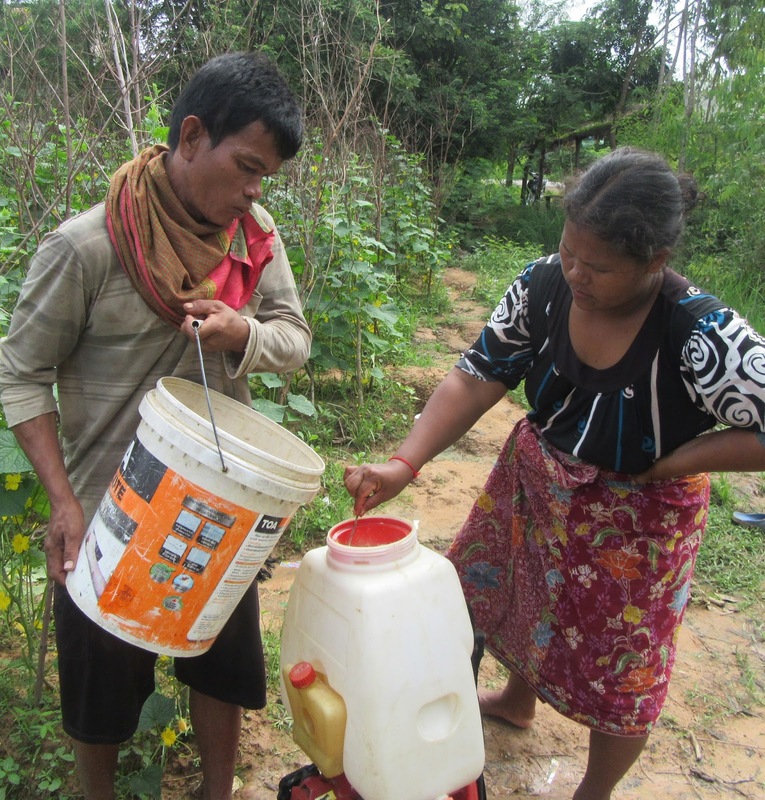 Insufficient land meant insufficient crops, which meant insufficient money to pay for her children’s education. Jacqueline soon joined a Savings and Loans group. “I decided to borrow 30,000 BIF ($21 CAD) to buy a goat in addition to the one that FH had given me. After some months, the goats had kids so that I had four goats, which later gave birth again. For me it meant that I was getting rich as they provided fertilizer for my crops. 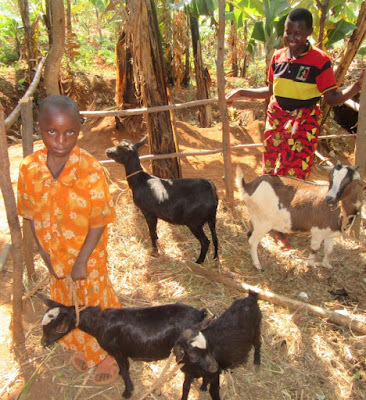 Using my hot compost preparation training, I applied the goat manure to restore my land’s fertility and have increased my agriculture productivity. María Pérez explains how her three children used to get sick from drinking contaminated water. These frequent illnesses slowed their growth and development. 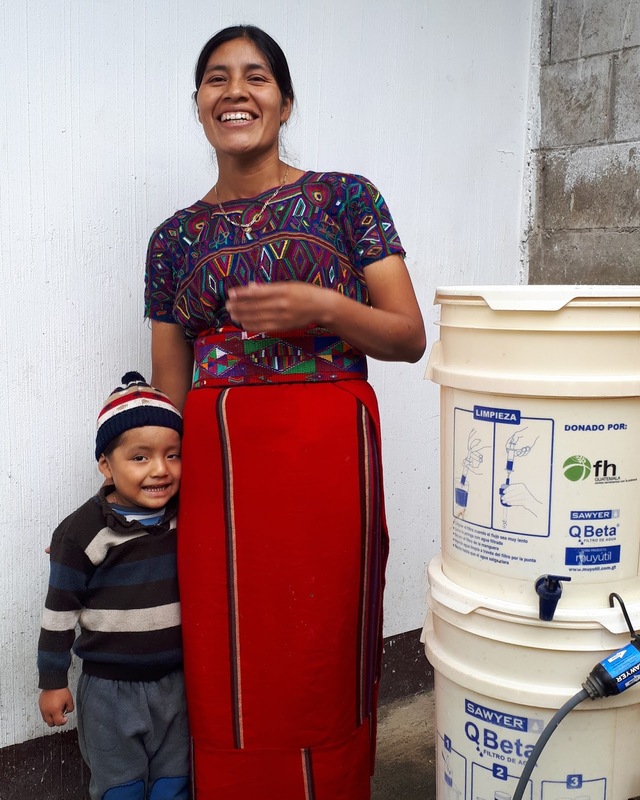 So when María learned that her community would be receiving Gift Guide Water Filters, she was delighted! The filters provide safe and clean drinking water that no longer has to be boiled. “The only thing I have to do now,” María says, “is take a few minutes to clean the filter and drink safe water. 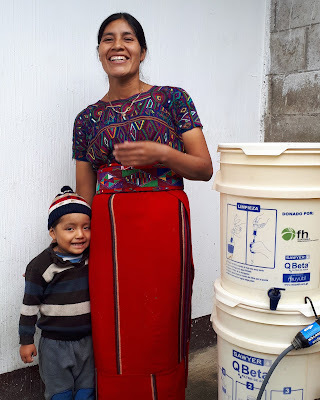 Since starting to use the water filter, my children have not become sick like before.” María’s children are now gaining weight regularly and growing strong. Thanks to the training they received because of Gift Guide Fruit and Veggie Seeds, Theng and Luck now have the tools to grow vegetables all year round, so they never run out of food! Food for the Hungry: HN 22 | Gift Guide Impact!